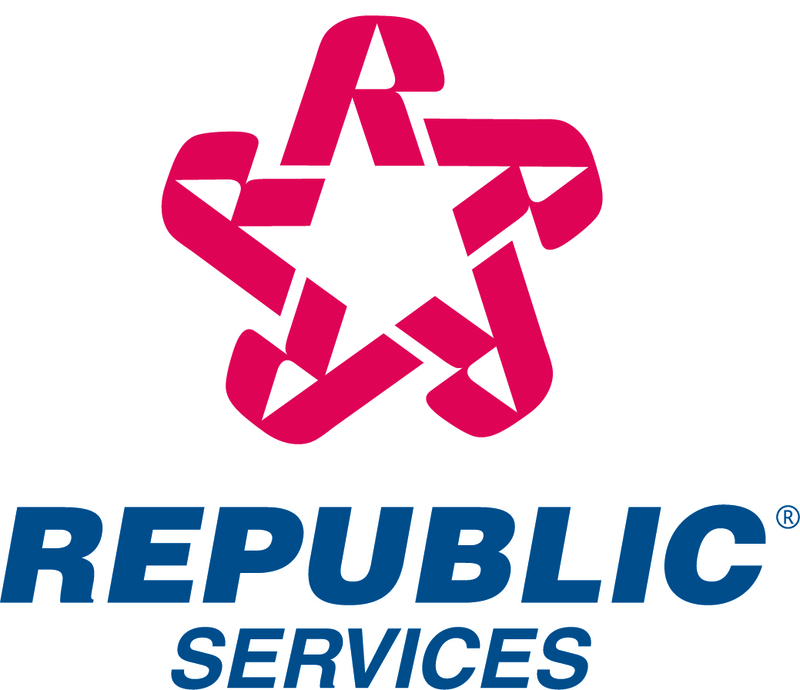 Republic Services, Foristar and Duke Energy Dedicate Gas-to-Energy Plant in N.C. Leading environmental services company Republic Services, Inc., FORTISTAR and Duke Energy dedicated a new, state-of-the-art landfill gas-to-energy plant in North Carolina with a ribbon-cutting event at the site today. The facility began commercial deliveries of renewable power to Duke Energy Carolinas on February 16, 2012, under a long-term power purchase agreement. FORTISTAR recently finalized the construction on the 11.5-megawatt renewable energy facility, called Concord Energy Renewable Gas to Energy Plant, at Republic Services’ CMS landfill in Concord, North Carolina. The Concord Energy facility utilizes landfill gas to fuel two Solar Taurus turbines, each capable of generating over 5.5 megawatts. When combined with the associated landfill gas conditioning and compression equipment, the turbines will meet the total electrical energy needs of nearly 7,700 North Carolina residences. Landfill biogas, which is created when organic material decomposes in a municipal solid-waste landfill, consists of about 50 percent methane. It is a readily available, local alternative energy source that offsets the need for imported sources of fossil fuels. The biogas can be converted and used in many ways: to generate electricity, heat or steam; or as an alternative vehicle fuel. Methane is also a controlled greenhouse gas. FORTISTAR’s projects contribute to the reduction of greenhouse gases by using the methane before it reaches the atmosphere and thus replacing energy produced from nonrenewable sources such as coal, oil or natural gas.